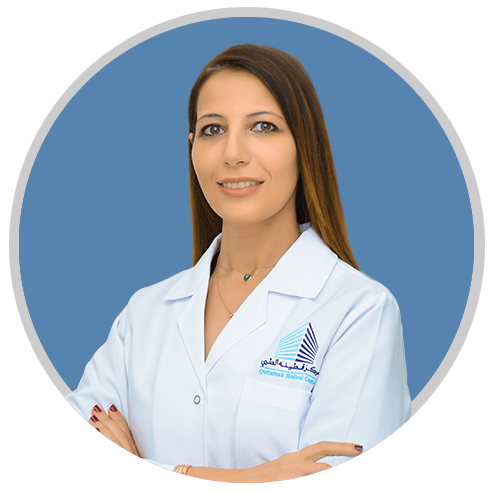 Dr. Al-Reefy has vast experience in the field of breast surgery; she is in fact, the first female Arab surgeon to qualify as an Oncoplastic breast surgeon from London. With an interest to help change the current management of breast cancer in the Arab world, Dr. Al-Reefy returned to Bahrain determined to implement the necessary changes to provide the best possible care for women diagnosed with breast cancer. Dr. Al-Reefy founded and led the one stop breast clinic at King Hamad University Hospital, prior to opening the London Breast Care Centre Bahrain.